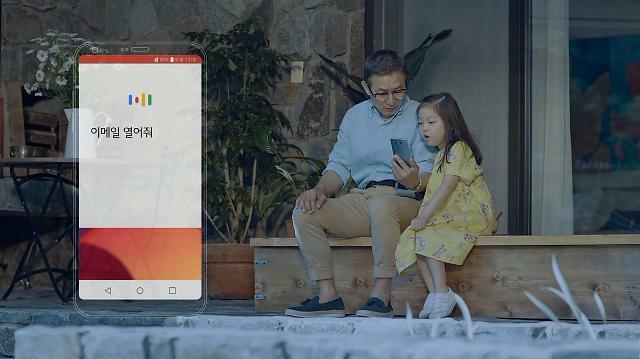 Samsung and LG, the two largest smartphone makers in South Korea, will battle to woo clients to their side with the variant models of their flagship smartphones. Their strategy is aimed at maximizing smartphone sales as the popularity of their new flagships -- G6 and Galaxy S7 -- are gradually falling before the arrival of Apple's new iPhones probably in late summer. LG will release the variant models of "G6 Plus" and "G6 Pro" on June 27 to bolster its flagship lineup. The original G6, released on March 10, offers different storage capacities and prices. The Plus model features a memory storage of 128GB, twice that of the original model, and supports wireless charging. The Pro model is cheaper with the smaller storage of 32GB. Their prices were not disclosed but industry sources speculate the Plus model will be sold at 999,800 won (888 US dollars) and the Pro model at 799,800 won, about 100,000 won cheaper than the original model. Samsung is also set to release Galaxy Note 7's refurbished version called "Note 7 FE", this month. There have been rumors that the tech giant would release its recalled Note 7s as repaired phones. 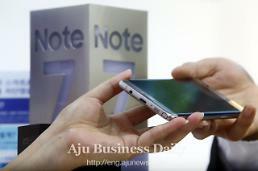 The Note 7 FE will feature a smaller battery than its predecessor which burst into flames due to faulty batteries, leading to a global recall in October 2016. Other than its battery, the Note 7 FE will have everything the original model had such as an iris scanner, top-of-the-line cameras and an ultra-high-definition display. Experts predict the phone will be priced at around 700,000 won.